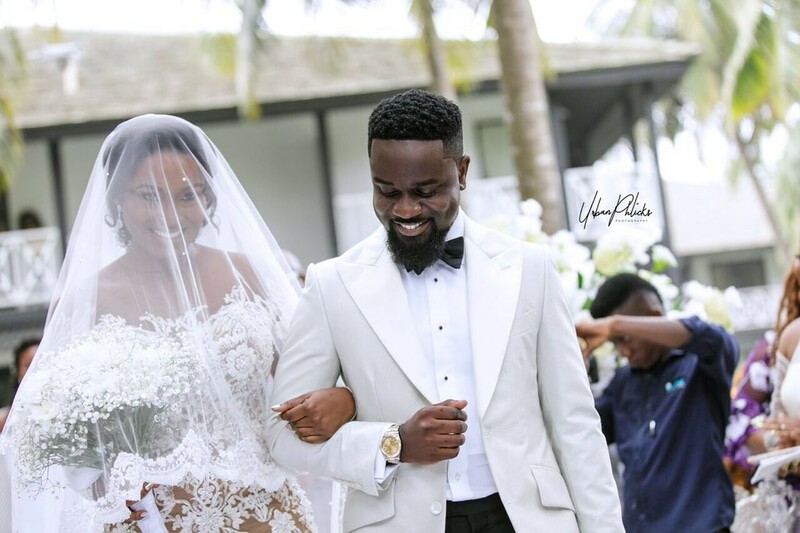 The official wedding photos of Ghana's most popular rapper, Sarkodie and his beautiful wife, Tracy have been released. 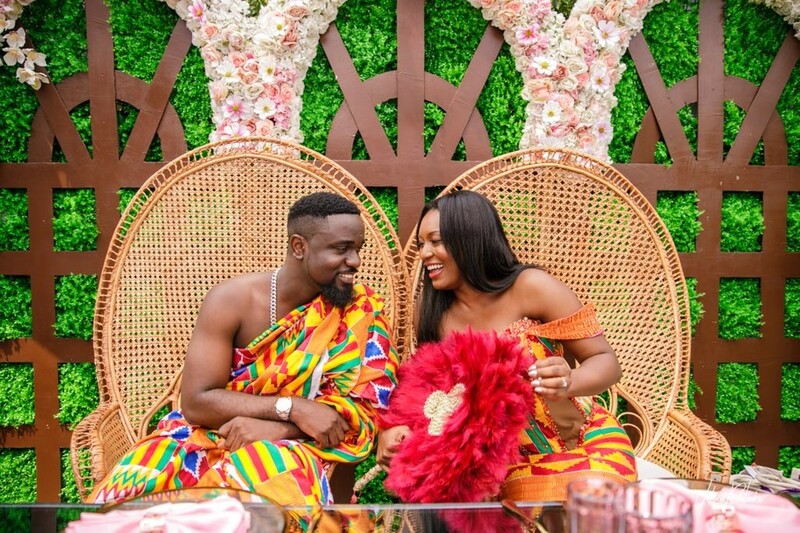 Sarkodie, the Ghanaian multiple award-winning rapper and his longtime girlfriend, finally tied the knot recenty. 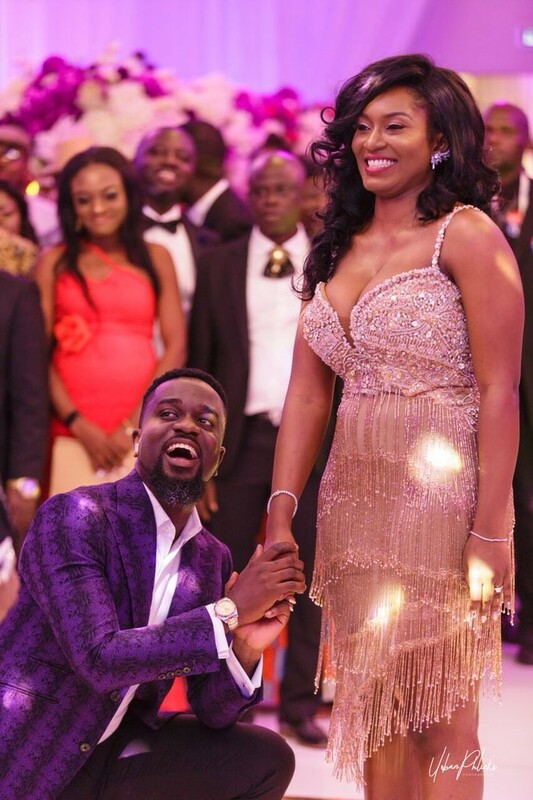 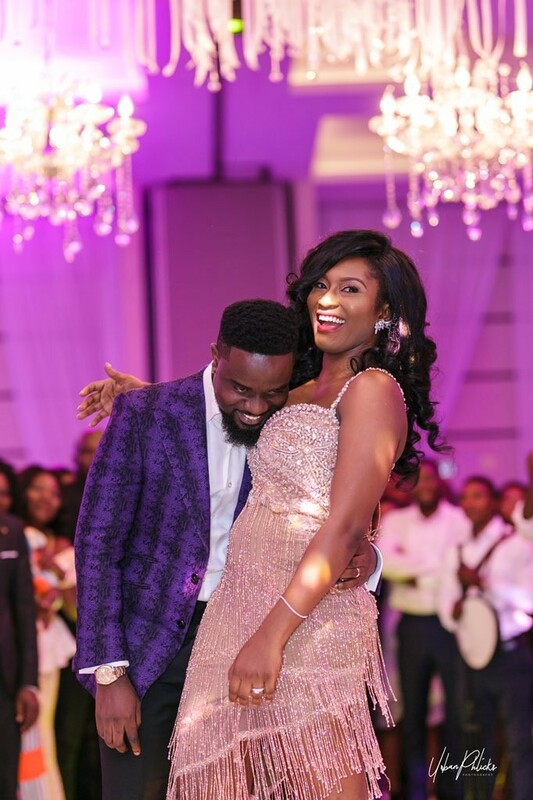 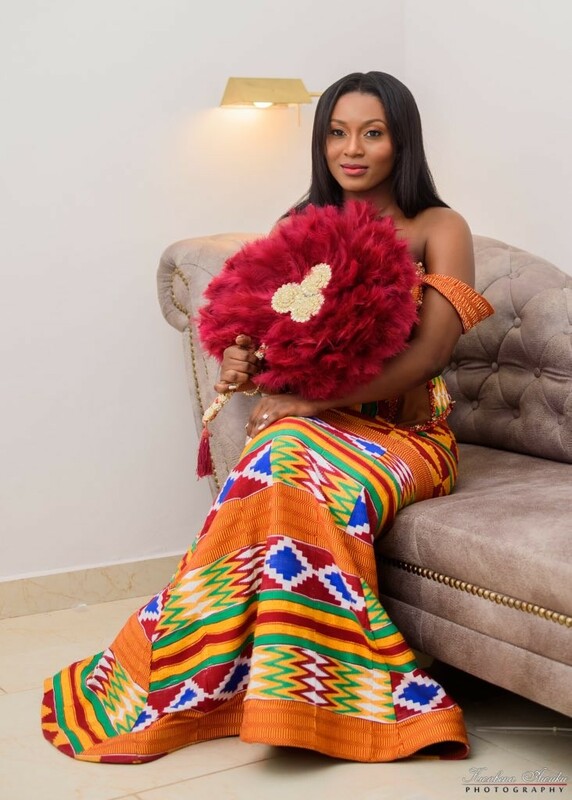 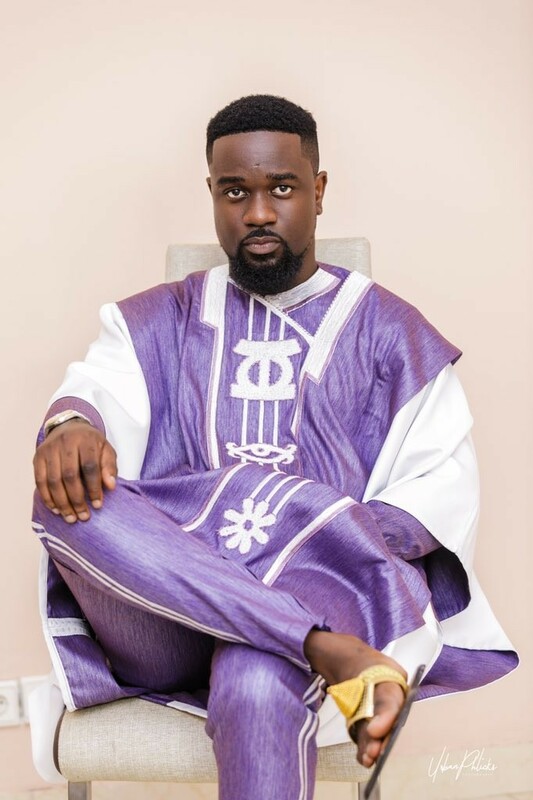 Sarkodie, whose legal name is Michael Owusu Addo, and Tracy Ama Addo tied the knot on Thursday evening (July 19) at Tema Community 18 in Greater Accra. 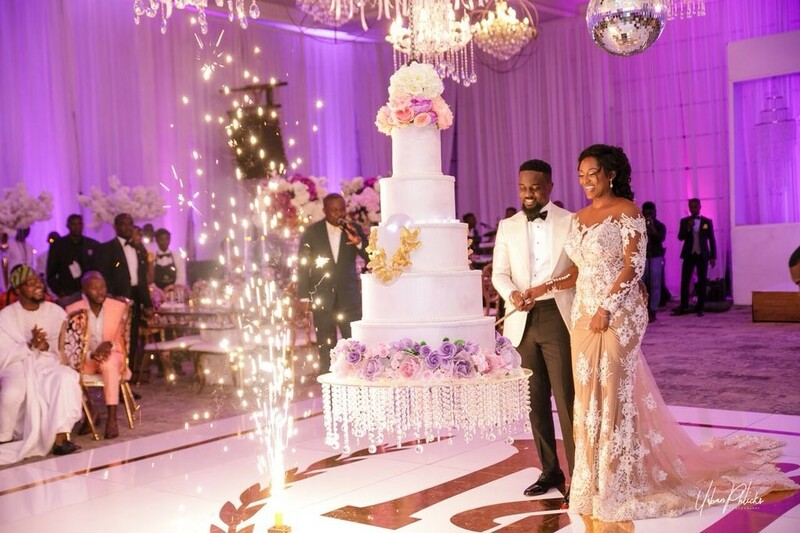 The couple had their white wedding this weekend where some notable public figures and celebrities graced the occasion.